Take to the stage with We Sing Pop!, the first game in the We Sing karaoke series to feature 30 sensational pop hits from the World’s leading pop stars. Perform like a true pop idol with 6 decades of original hits to choose from including modern day pop icons and chart legends like Adele, Jessie J, Bruno Mars, Lady Gaga, Pussycat Dolls, Wham and more. With ‘Blind’ and ‘Expert Mode’ now available in Solo game play for the first time in a We Sing game, and eight multiplayer party modes to choose from, We Sing Pop! places you centre stage in the ultimate pop party! Exclusively on Wii. 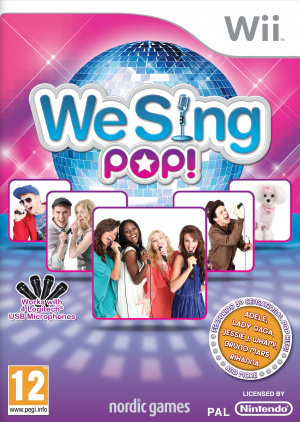 THE FIRST EVER ‘We Sing’ game to feature Pop music exclusively. THE FIRST SINGING SERIES to feature FOUR singers at the same time. 30 SENSATIONAL POP HITS! Including 23 UK No.1 Hits! SIX DECADES OF POP MUSIC, from the World’s biggest artists. 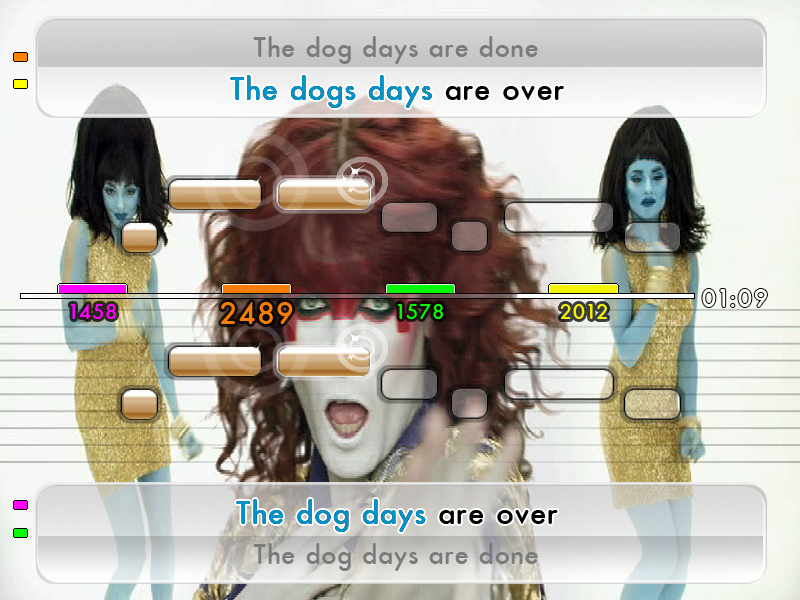 SOLO, PARTY AND KARAOKE modes. 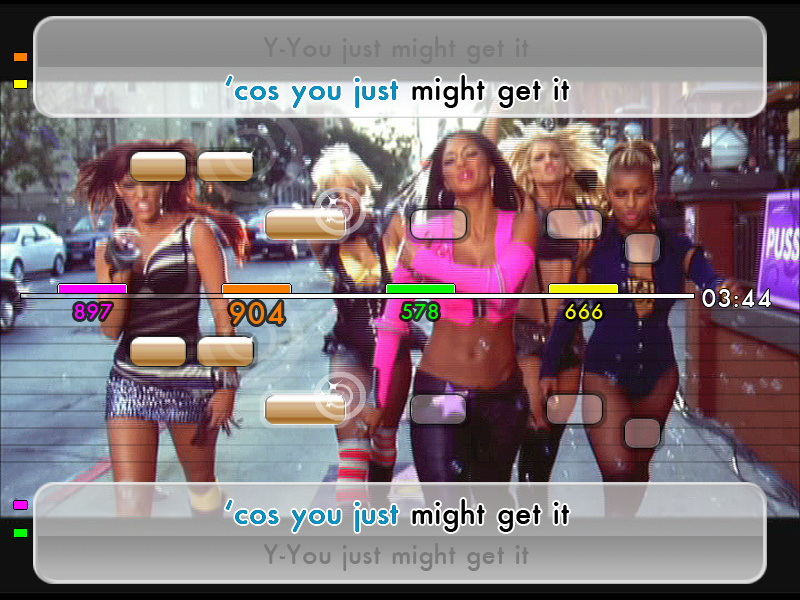 EIGHT MULTIPLAYER Party Modes including We Sing, Versus, Group Battle, Pass The Mic, First to X, Marathon, Blind and Expert! (With up to 4 players). BLIND & EXPERT MODE available in Solo game play for the first time in a We Sing game. SINGING LESSONS to help train your voice. 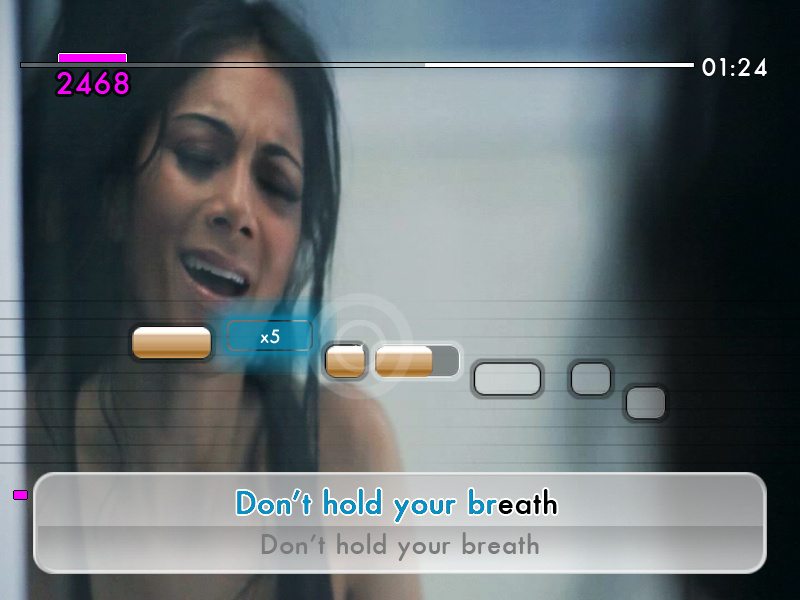 HEAR YOURSELF SING Replay your performance and add cool effects to your voice. 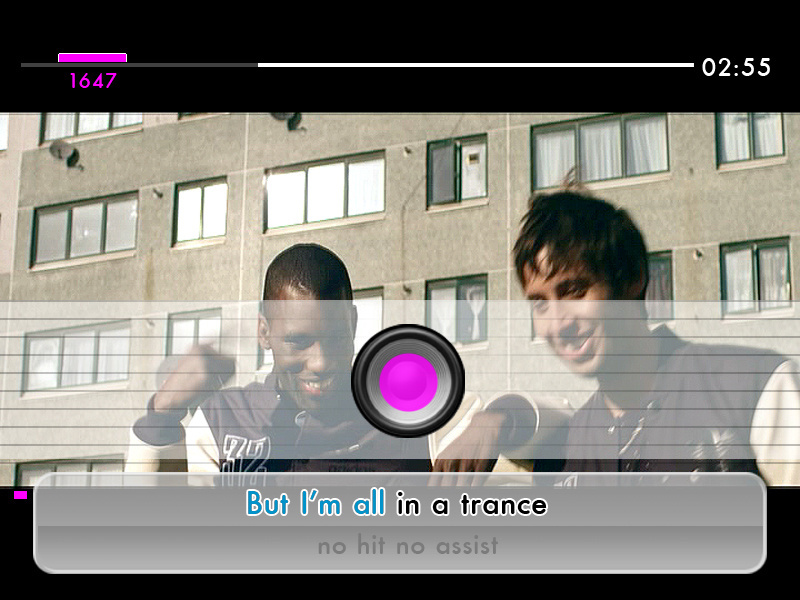 REAL KARAOKE MODE - Just you, the song and the lyrics! 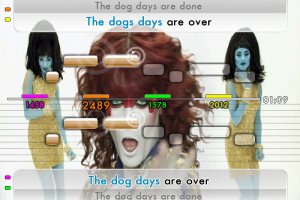 EASY, MEDIUM OR HARD, with short or full length song modes. STAR NOTES – extra points for hitting hard notes. PLAYER STATISTICS – detailed breakdown of how you performed. CUSTOMISE YOUR INTERFACE (colours, wallpapers, menu music) – change your look to fit your mood. JUKEBOX – cue up and play your favourite songs and videos. PLAYLIST FEATURE – line up your favourite songs and play them in any mode. SINGLE AND MULTI-PLAYER IN-GAME AWARDS – add depth and replay value to the game. INTEGRATES with a USB 4 port hub, for 4 microphones. 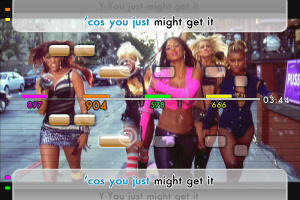 FULLY COMPATIBLE with Logitech USB Microphones from Sing It, High School Musical 3, Guitar Hero and Rock Band. FULL SUPPORT FOR HDTV’S – 16:9 Widescreen and anti-lag. 1. Is this game compatible on the Wii-U, can it be played on the Wii U in Wii mode ? 2. will the Wii-U microphones work with this game ?